to join her in the Handle Your Business Girl Empowerment Zone! 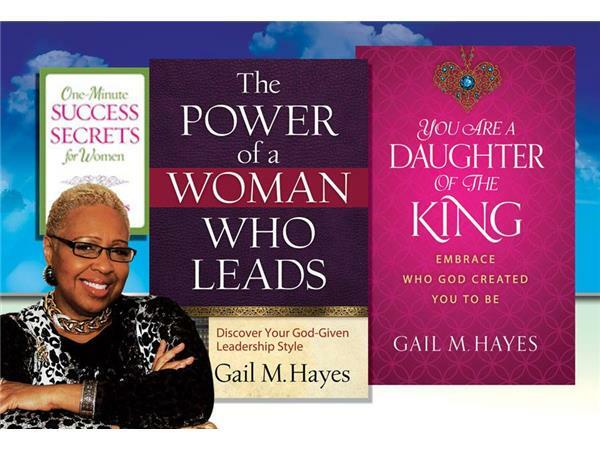 For many years, Dr. Gail Hayes has served as a consultant to women in the workplace by helping them to improve their relationships and become success agents of change in the marketplace. 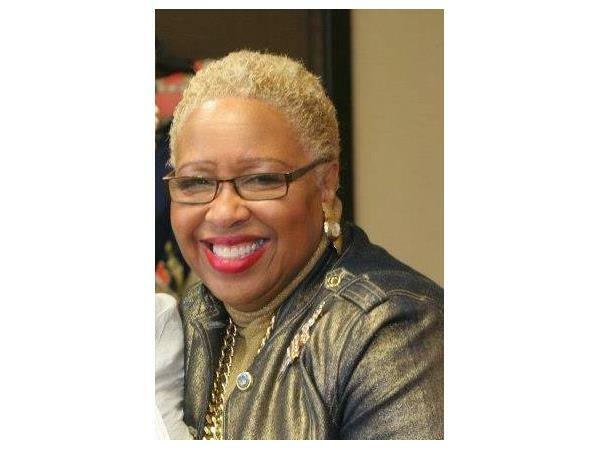 Because of her passion for helping working women (whether they are working on an assembly line, making power decisions from the board room, or standing at a diaper changing table) and especially women in business, she developed the Handle Your Business Girl Empowerment Network. Included in this network are women from every walk of life, to include women in the workplace, women entrepreneurs, and women who want to make connections with other women. In this day and age, many other well-known leaders are speaking messages in the market place. They understand that people are hungry for information that can help them become more successful while still being able to do good things for others. 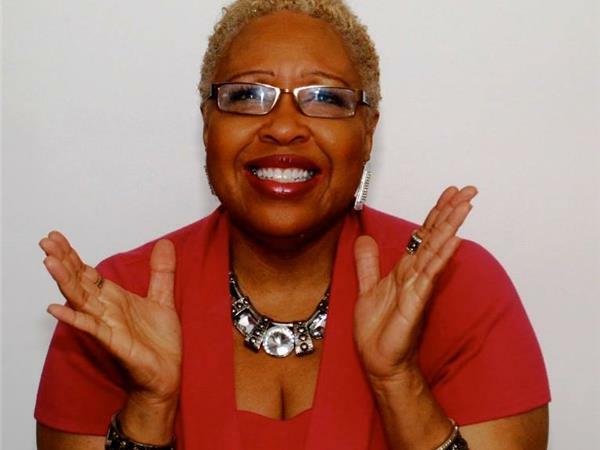 In response to this clarion call, Dr. Gail Hayes has created the Handle Your Business Girl Empowerment Network! 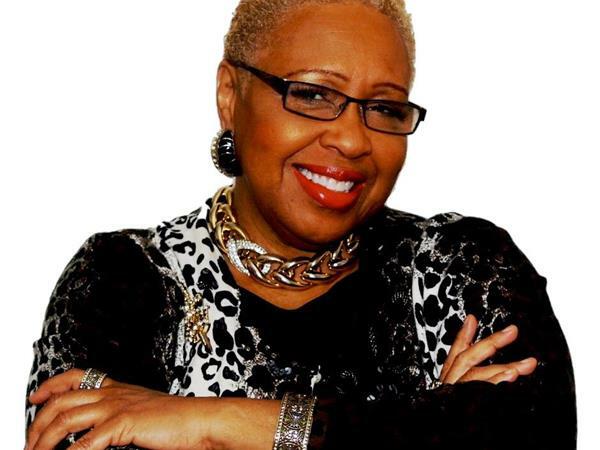 Visit the Handle Your Business Girl Web site! Join us as we handle our business where we do business! Also visit our educational site where we help young women discover that they are precious, pretty, and powerful. And young men discover that they are mighty, awesome, and powerful!